EN1.4589 ( UNS S42035 ) is a 14% chromium product with a small amount of niobium for elevated strength, making it suitable for structural parts exposed to loads that demand higher yield points. 1.4589 is a structural medium-chromium martensitic-ferritic stainless steel with enhanced wear resistance. Due to its chromium content and its molybdenum alloying, it can be used in many mildly corrosive environments. 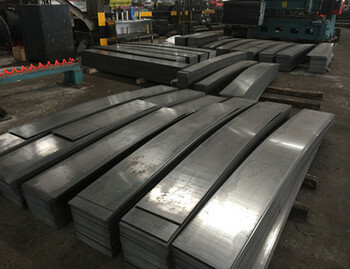 Because of its titanium content, 1.4589 can be welded in all dimensions without becoming susceptible to intergranular corrosion.